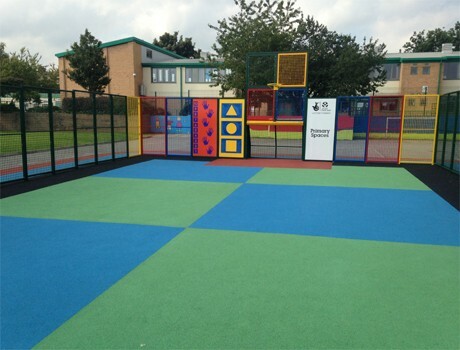 It has been a pleasure to work with Pennine Playgrounds who have helped deliver our dream of a dedicated, purpose built sports area. 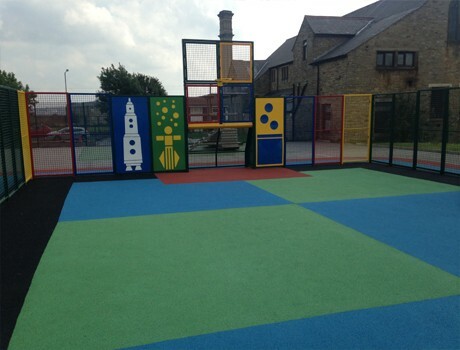 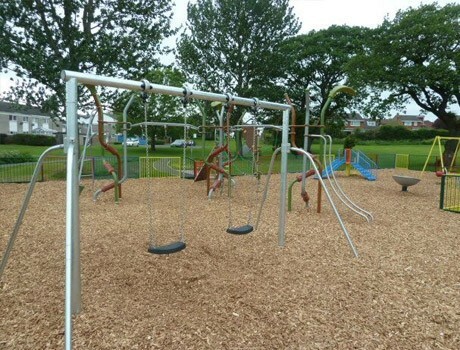 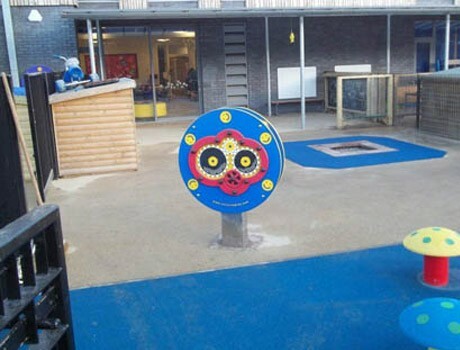 At all times Pennine Playgrounds have been supportive and professional, delivering good quality workmanship in the building of our new facility, working to set timelines whilst working around the demands of a busy school day. 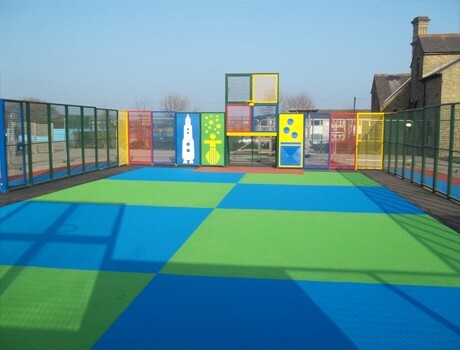 I cannot thank them enough for all they have done and would recommend them to anyone wishing to improve their playground facilities.